If I say the word futon, you’ll probably know what I am talking about. I’m sure what comes to mind is a western style futon – one of those beds that many a university student use and that has a reputation for being basic and uncomfortable. However, if I say “tatami” you may be wondering what I’m talking about. Either way, in Japan these 2 words seem to go hand in hand. The futon is the equivalent to a western style mattress, and the tatami is the surface that it lies on so it won’t go directly on the floor. Both of these Japanese words may be alien to us but their popularity in the western world is on the rise. I’ve mentioned before that I am a step-mum, but what I may not have mentioned is that my step-kids are half Japanese. I may not be an expert in all things Japanese but I do know a fair share and today I want to enlighten you on 4 good reasons to love tatami mat low-level beds that you should heed ASAP! What is a Tatami (畳)? A tatami is a straw mat (or sometimes a mat made of compressed wooden chips). 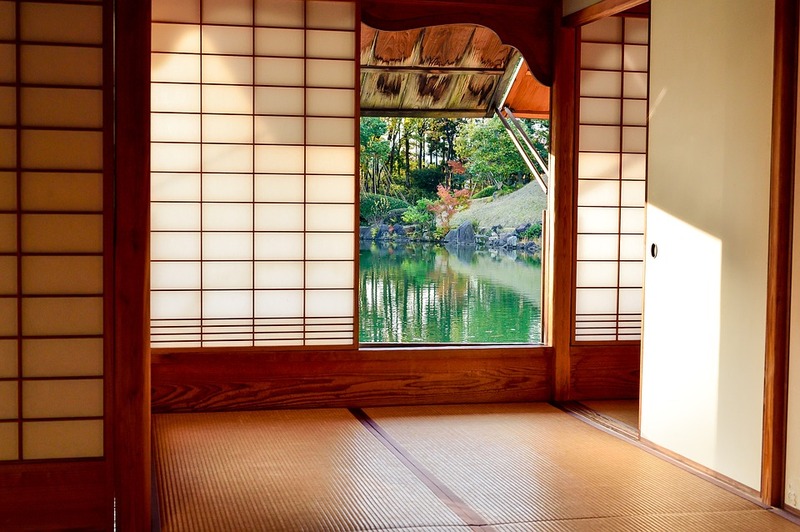 It is a traditional floor covering in Japan that usually covers an entire room. The surface of a tatami mat is soft to the touch as it is covered using the straw of the soft rush plant. 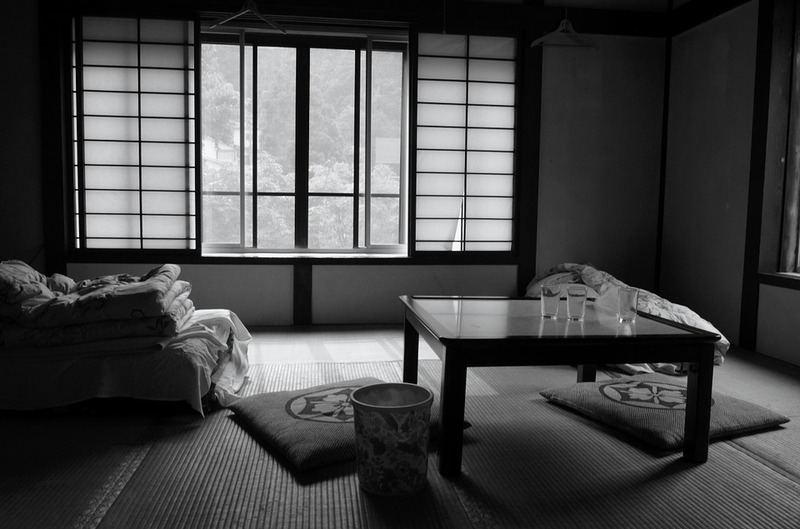 Tatami have gone from being a mat used solely as a place for nobility to be seated to reaching a height where not only are these mats commonplace in all Japanese homes and even restaurants too but also in more and more western homes. So, now that you know a bit more about what a futon and a tatami mat are why should you even care? 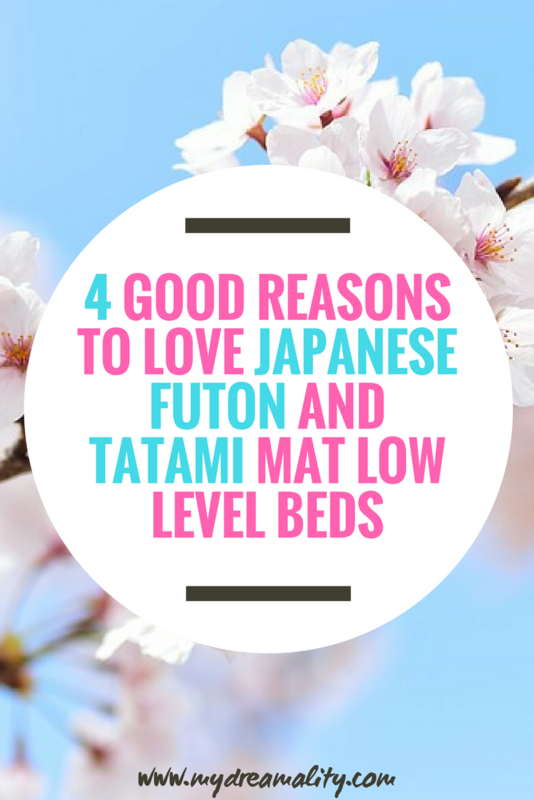 Well, there are plenty of reasons and today I share with you 6 reasons to love tatami mat low-level beds. The main difference between a traditional Japanese bedroom and a Western bedroom is the way that the room is set up. If you go into a western bedroom you will see that the bed takes up most of the space all of the time. Which makes it difficult to then use the space for anything else. If you opt for a low-level bed then your futon will only come out at night and be stored during the day, which will give you the opportunity to enjoy the room in many more ways than one. If your abode is smaller than most then you definitely want to make the best of the space. A low-level bed allows you to redecorate your space daily if you want to! Unless you’re in Japan your tatami mats won’t be a permanent or set fixture on your floor. Meaning you’ll have tatami mats and futon mattresses that can easily be moved about. From stacking them to create a sofa to putting 2 tatamis side by side and making a deep set daybed you can be as creative as you want. Aside from being versatile, it’s also functional. When your sofa and bed are one you can easily pack them up once it’s time to move without much bulk and without those pricey mover fees! Our health is the most important thing we have. Without it, we can’t do much for ourselves and certainly can’t do much for others. That being said, with the Japanese being some of the healthiest and fittest people on the planet we should certainly heed their ways. The health benefits of sleeping on a low bed are many. Think of your bed. It’s stationary. Your mattress is too. Whilst some of us flip our mattresses sporadically this doesn’t compete with the ease in which futon beds can be moved about and cleaned. Not only does our body sweat through the night it also sheds skin. That skin, along with dust and other airborne particles can then accumulate on our mattress. No matter how clean you try and keep your bed it’s inevitable that it isn’t as clean as it could be. With a tatami mat bed, you can pick up the futon take it outside and beat the dust out of it. Or even just leave it out in the sun so the heat and the suns rays can kill any lingering germs and bacteria. We all have a preference when it comes to our mattress. Some of us can’t get our 40 winks if we aren’t sleeping on a cloud-like soft mattress. But did you know those firm mattresses have a better reputation as being good for our bodies? Many Westerners tend to think that futons are uncomfortable and even more so that sleeping on the floor can hurt your back and joints. The reality is that many people who sleep on futons can’t sing its praises enough. It’s said that our joints sag whilst on a typical western mattress based on the softness of the mattress and the effects of gravity. That sagging of the joints becomes unnatural for our bodies. This causes pain and discomfort many of us have as soon as many of us open our eyes. There you have it. Sleeping on a futon and tatami mat may not be for everyone but you’ll never know it until you try it. Our kids embrace this style of sleeping as part of their cultural diversity and we wouldn’t have it any other way! Of course, if you suffer from severe back pain caused by injury or illness then consult your GP before you give sleeping on the floor a try.